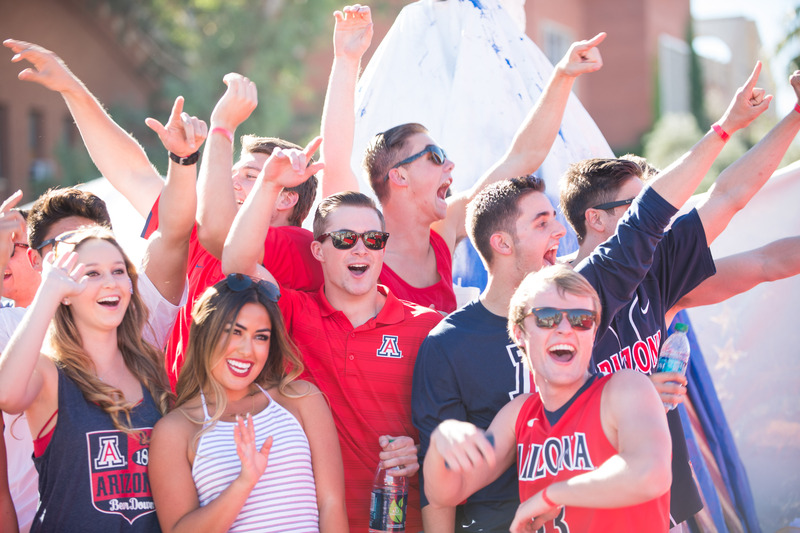 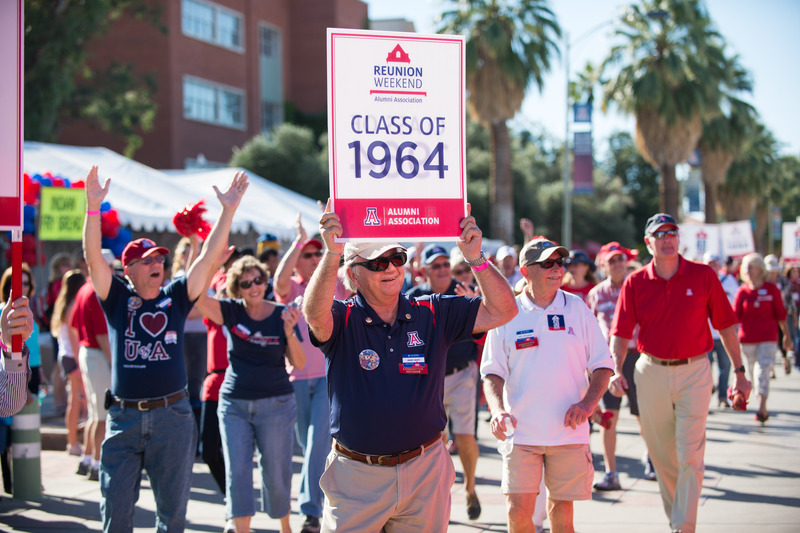 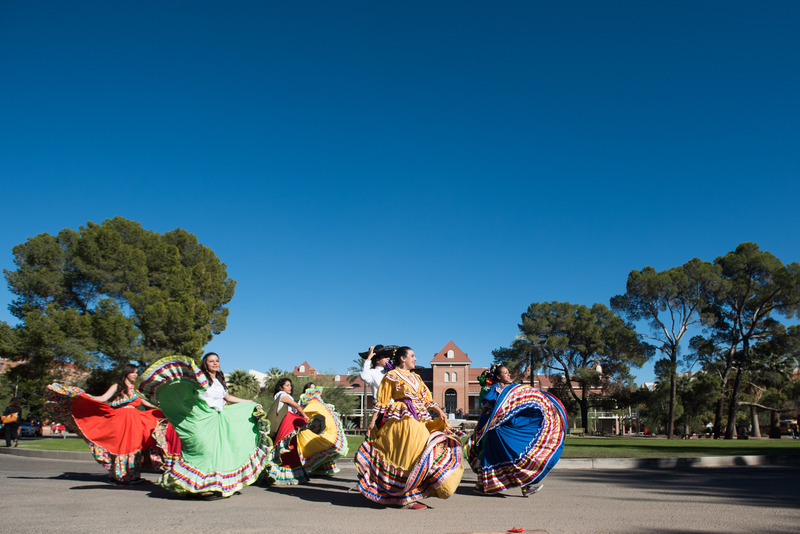 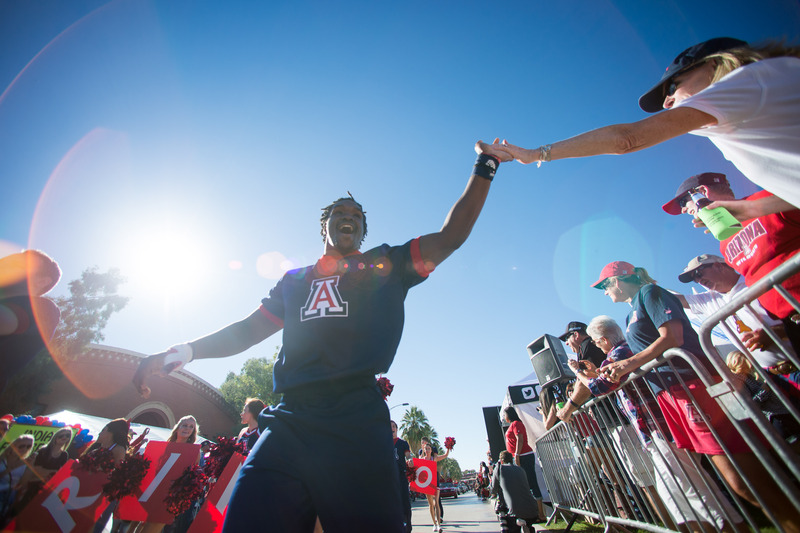 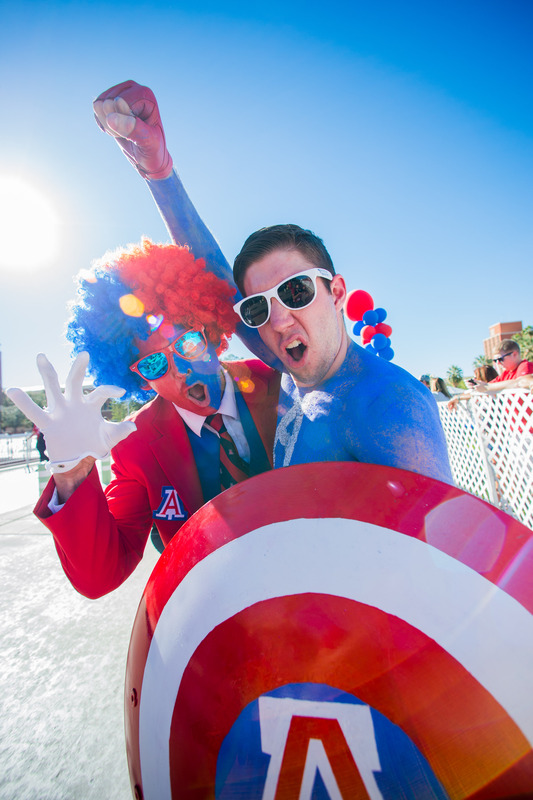 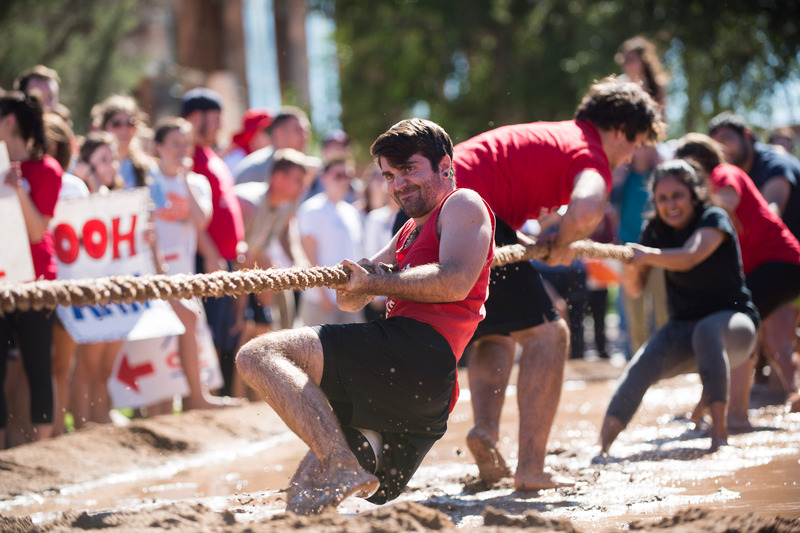 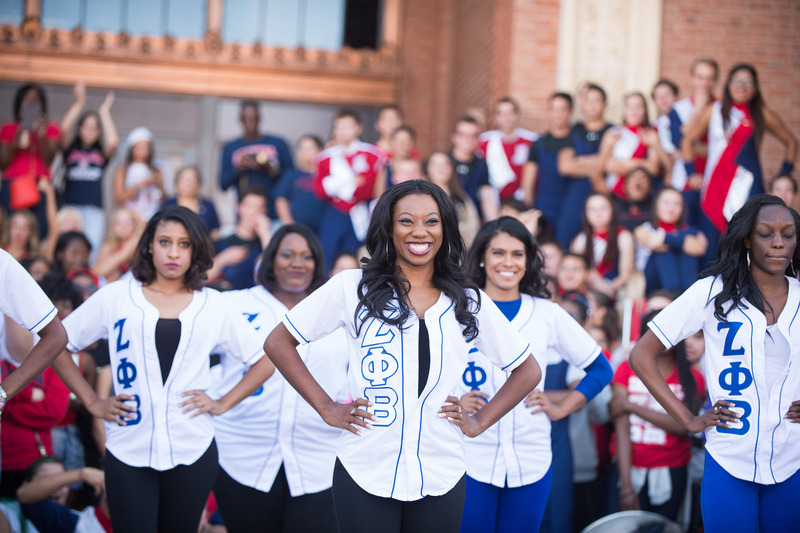 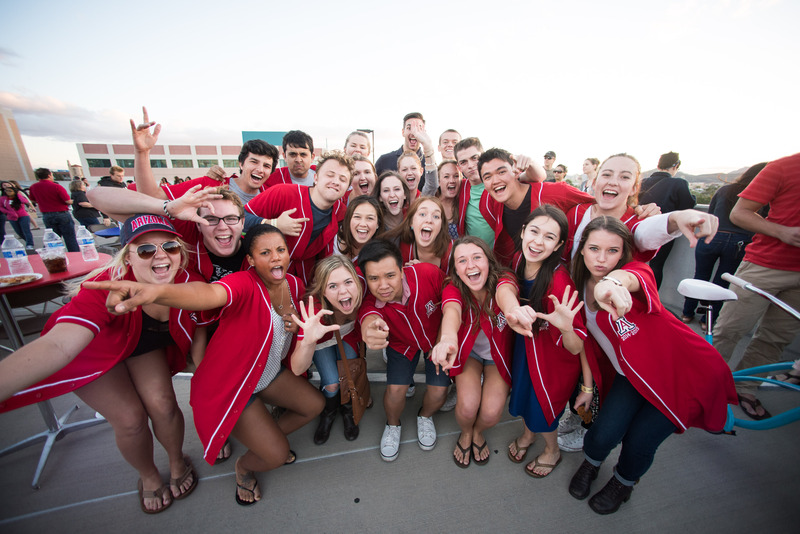 Homecoming is not only a tribute to the University of Arizona's rich past. 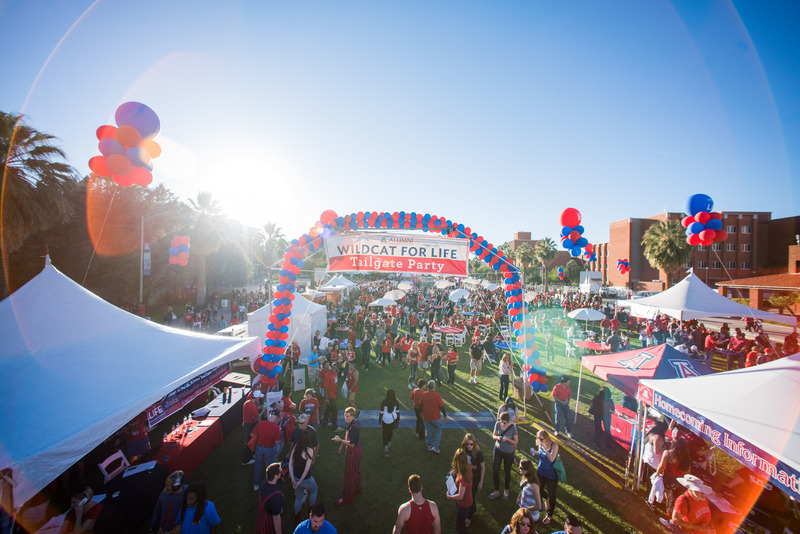 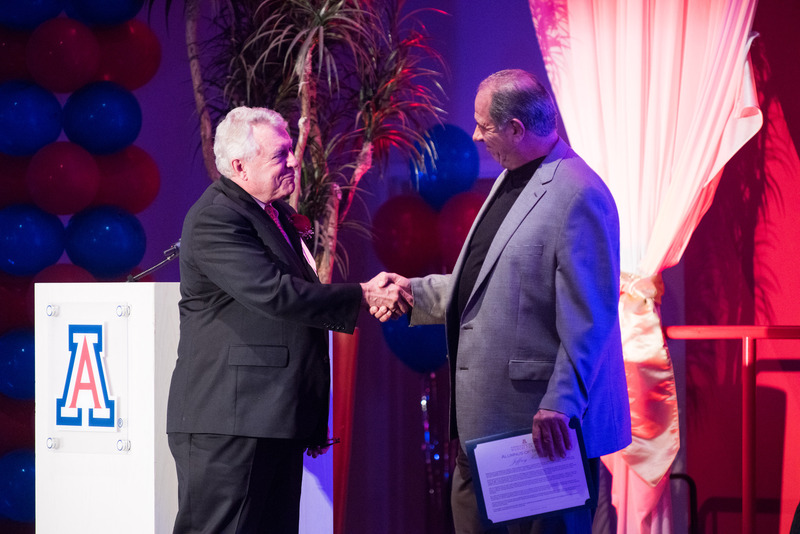 It is a celebration of our shared connections over the years and what it means to be a Wildcat. 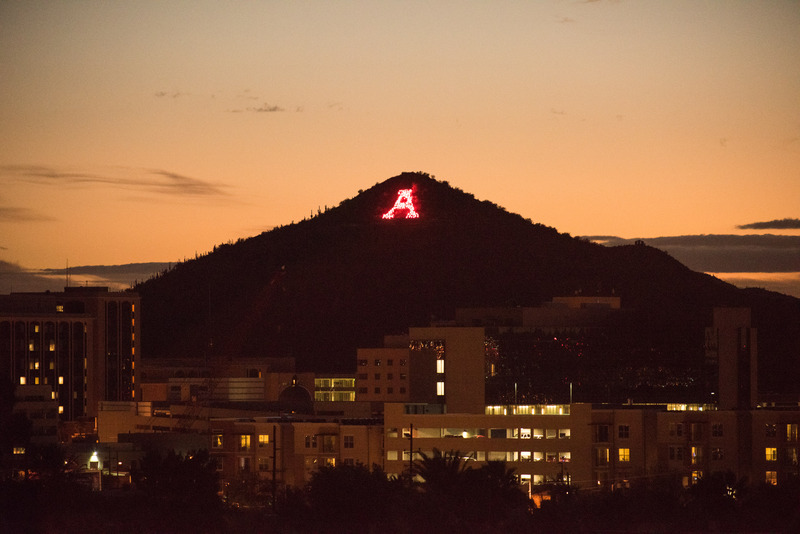 The UA's first Homecoming — the fifth to be launched in the nation — was in 1914. 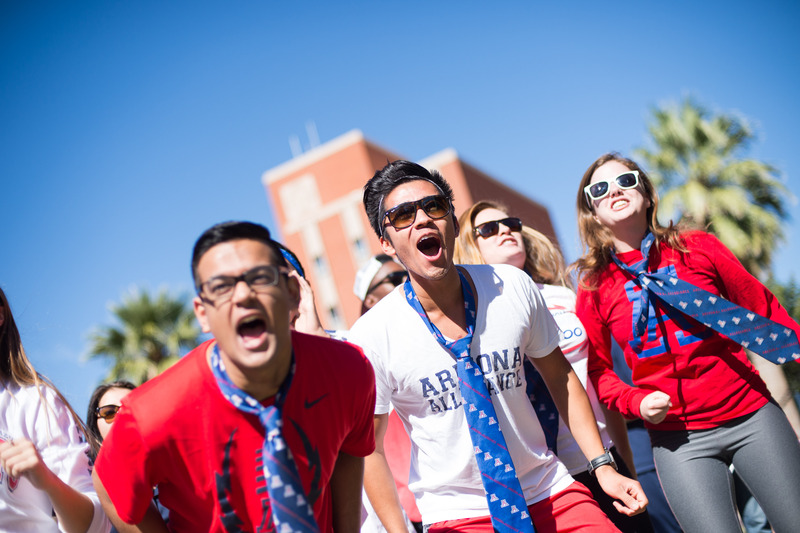 Since then, various traditions have been added, altered or expanded as the UA has changed with the times and grown from an institution of 308 students to one with more than 40,000. 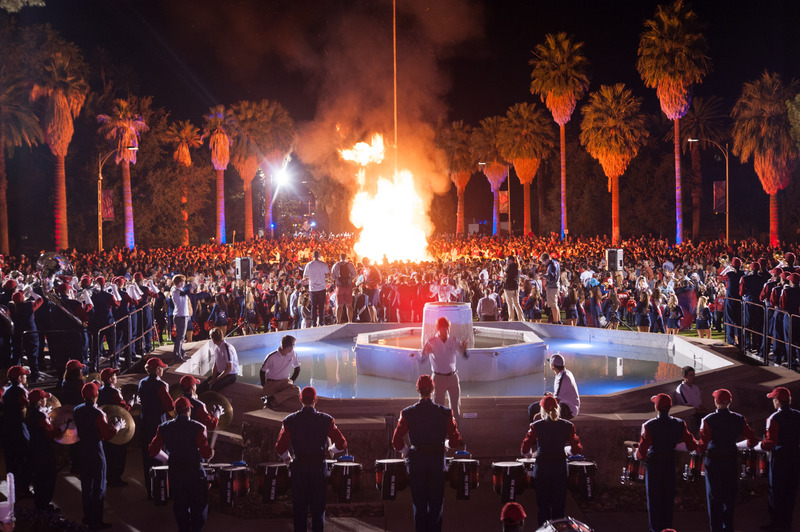 Because universities both reflect and respond to the times, Homecoming is not only a chance to revive happy personal memories, but also to track the cultural, social and technological changes that have occurred in the world and at the UA during the past century. 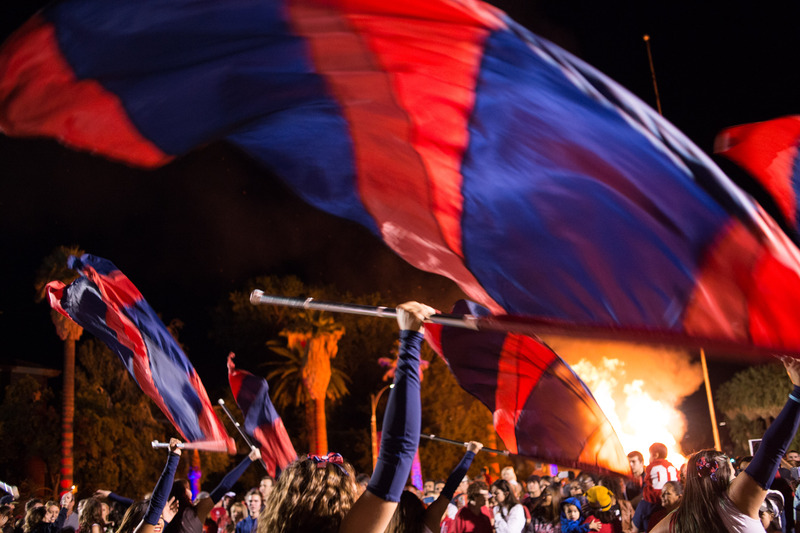 Reviewing the UA Homecoming annals is much like leafing through a family album, where the big group portrait and the intimate snapshot seem to tell the story best. 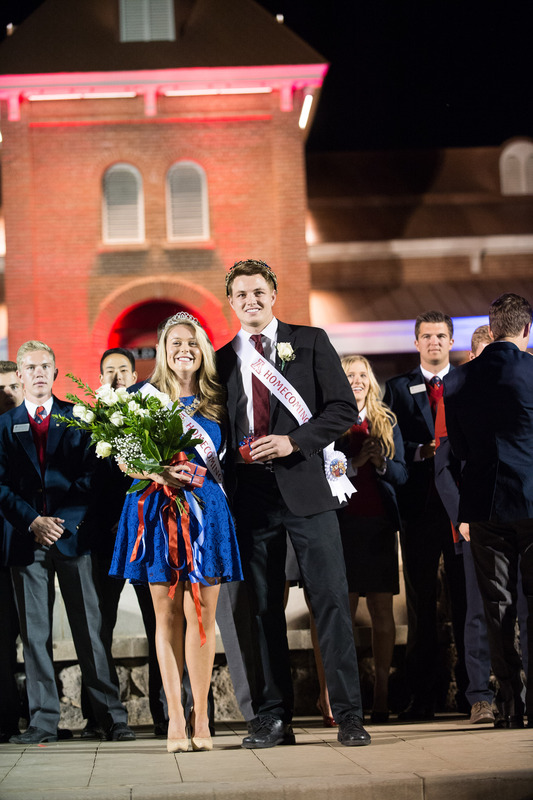 Homecoming captures them both.